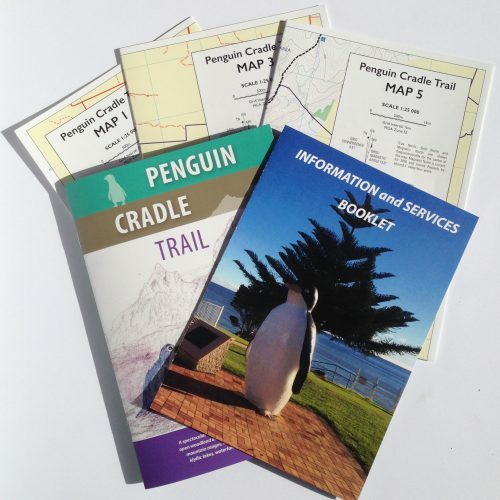 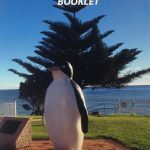 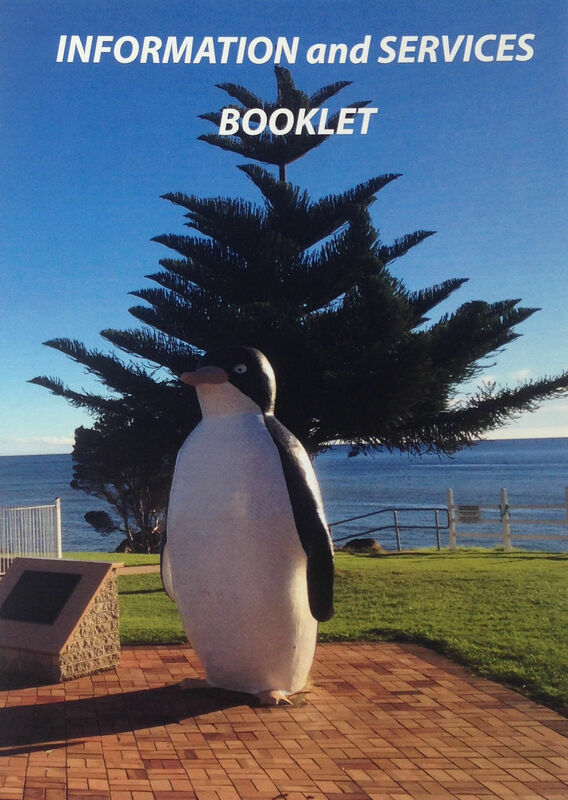 This map and notes package is the definitive guide to the long distance trail that traverses Tasmania from the coastal town of Penguin to the iconic Cradle Mountain National Park. 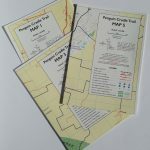 The booklet and five A3 maps, all in a useful plastic cover, detail each section of the trail and includes campsite information, history, flora, fauna, geology as well as times and distance on each section. 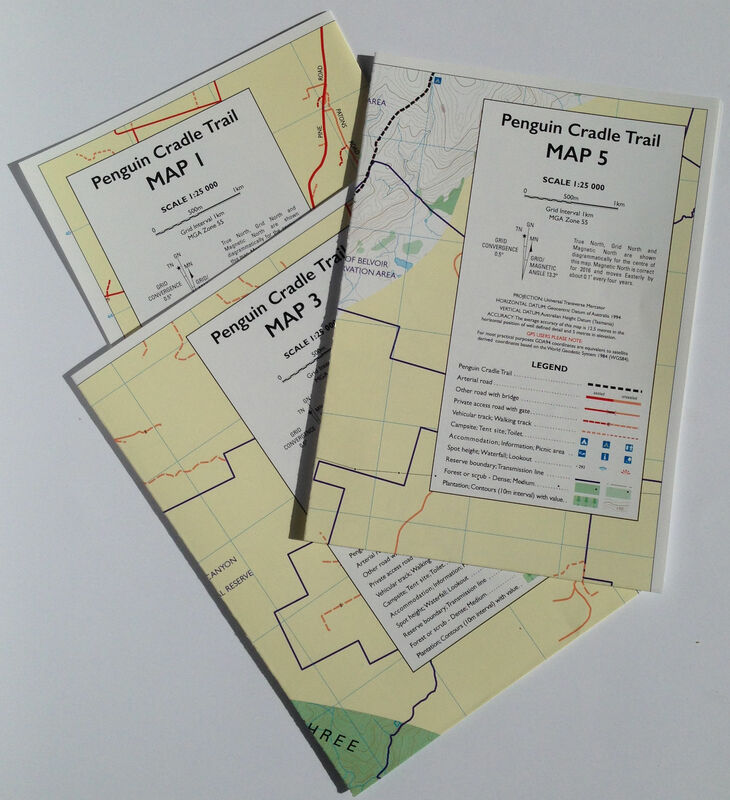 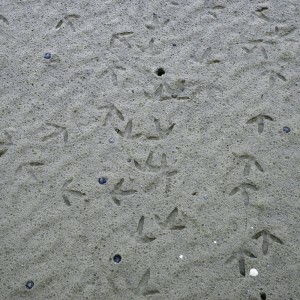 An essential item for any walkers contemplating this unique trail.